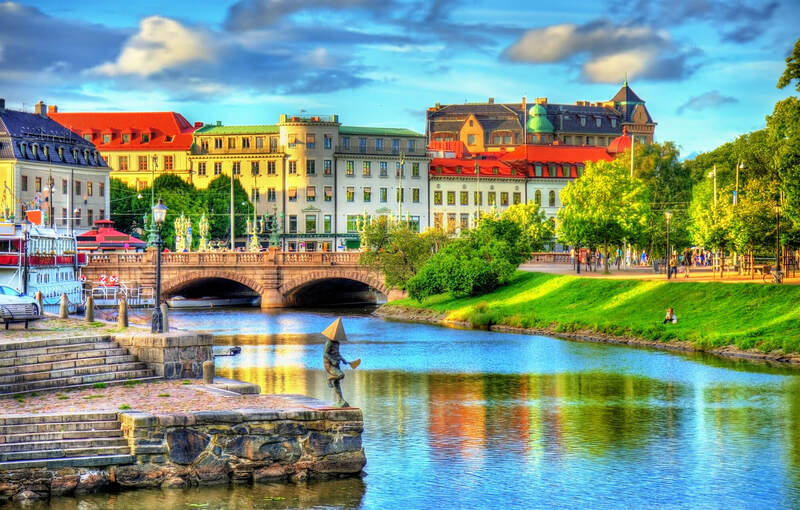 About Sweden, destinations of Sweden, photos, statistics, images, touristic attractions and google map. 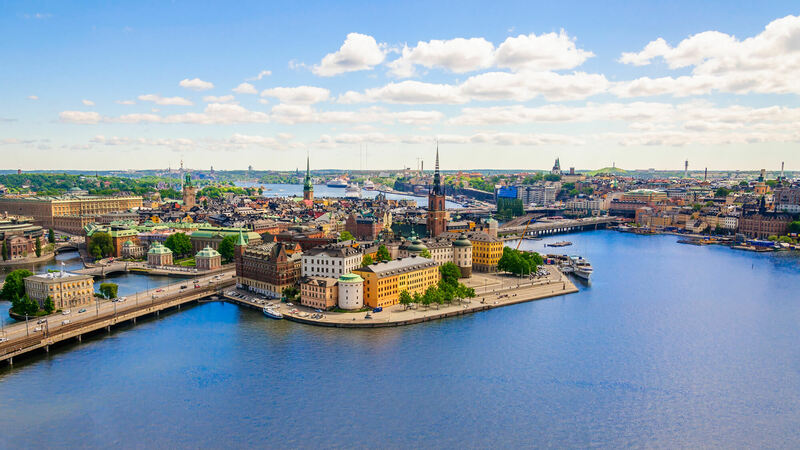 Scenic summer aerial panorama of the Old Town (Gamla Stan) pier architecture in Stockholm, Sweden. 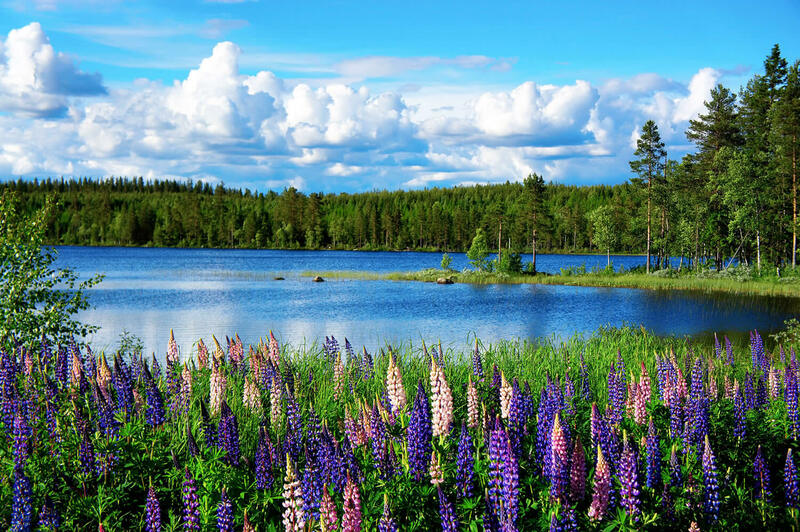 Beautiful Scandinavian summer landscape with lupines and lake. 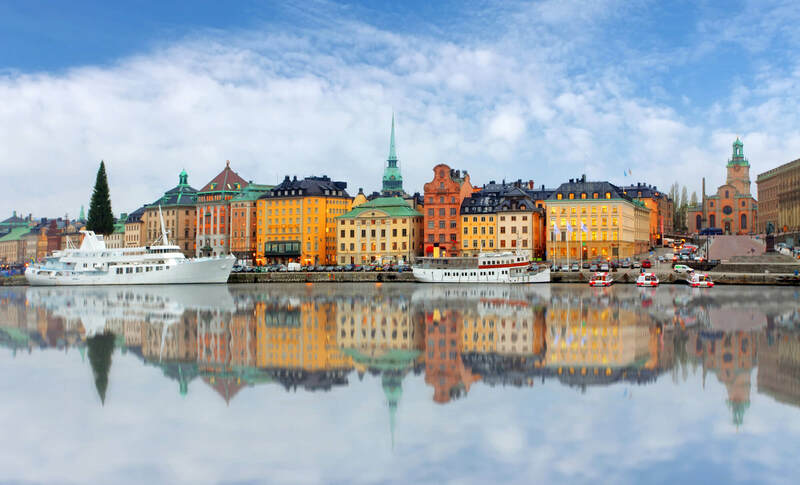 Scenic panorama of the Old Town (Gamla Stan) pier architecture in Stockholm, Sweden. 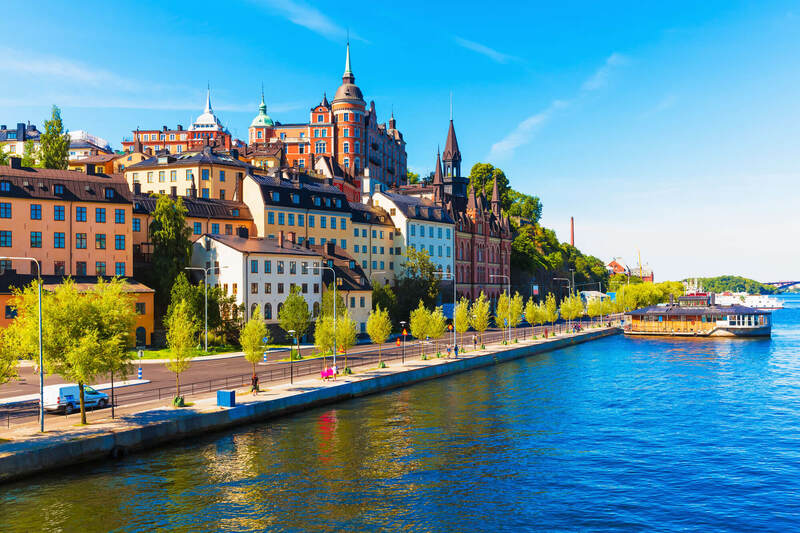 Scenic summer view of the Old Town pier architecture in Sodermalm district of Stockholm, Sweden. Canal in the historic centre of Gothenburg, Sweden. 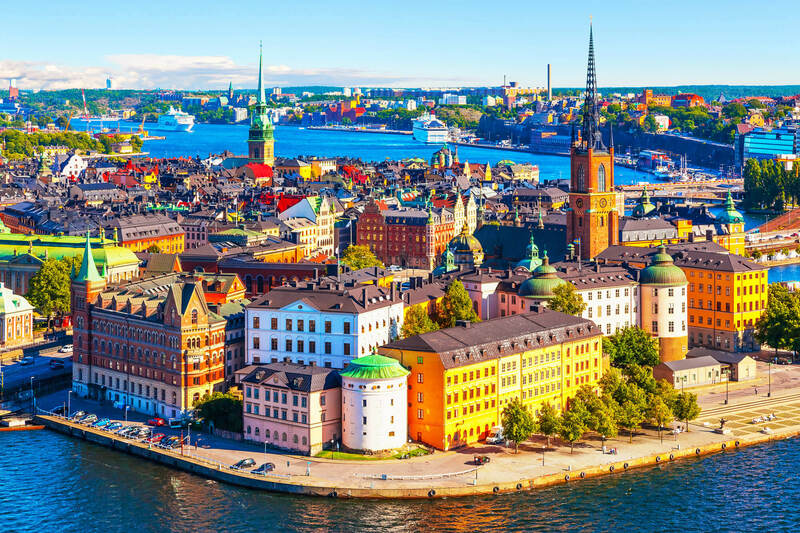 Panorama from height of bird's flight on observation deck on tower City Hall to Gamla Stan (Old Town), Stockholm, Sweden. 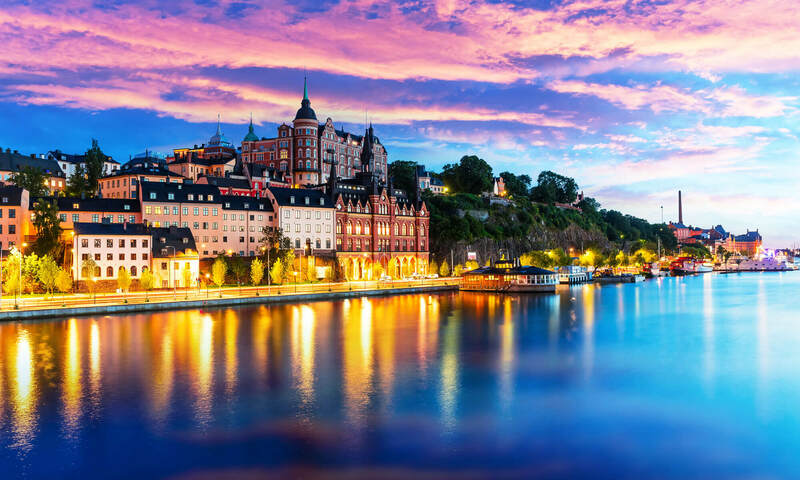 Scenic evening view of the Old Town pier architecture in Sodermalm district of Stockholm, Sweden. Please Not : You can find local businesses, public places, tourist attractions via map view, satellite image, hybrid view, driving directions in Sweden Map. You'll also find a varity map of Sweden such as political, administrative, transportation, demographics maps following Google map. turkey-visit.com offers a collection of Sweden map, google map, Europe map, political, physical, satellite view, country infos, cities map and more map of Sweden.